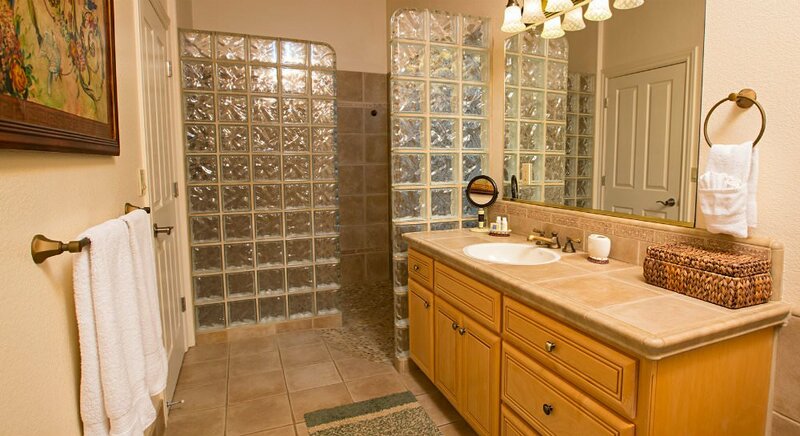 Crestview Pond Estate is approximately one mile from downtown in a beautiful 5-acre setting. 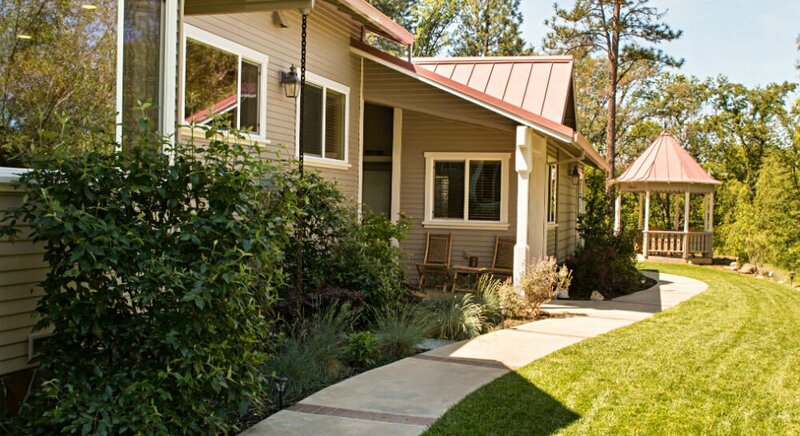 Perfect for a romantic vacation or weekend getaway in Northern California, the studio at Crestview Pond Estate Studio is 300 sq. ft. and has a king bed and gas fireplace. 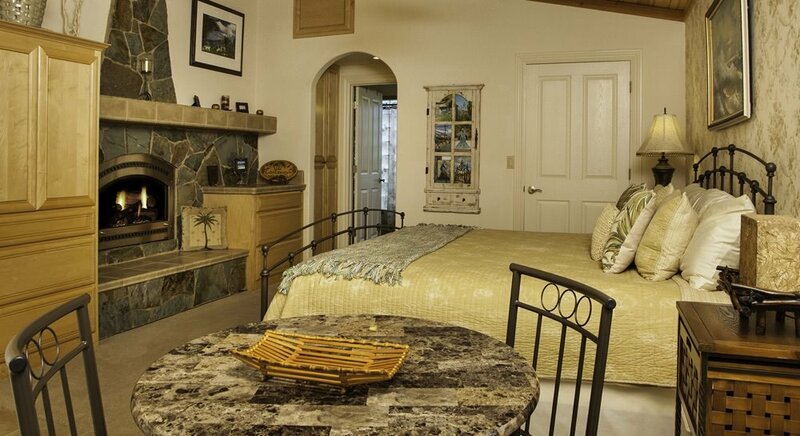 It also is appointed with a flat-screen TV, microwave, refrigerator and a dining table for two. There is a private bath with shower. 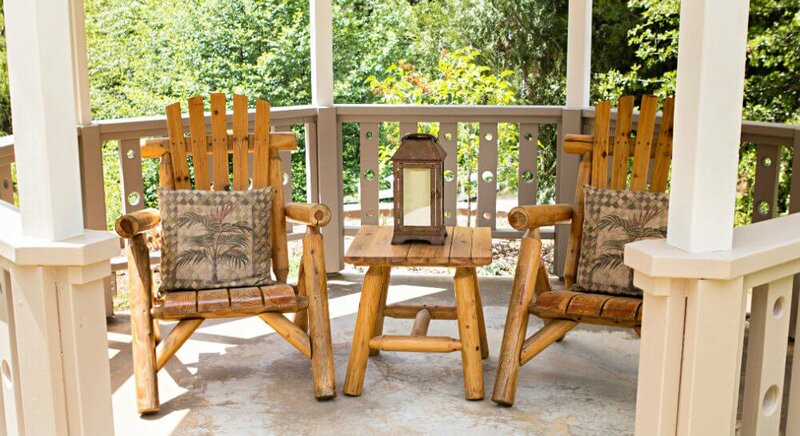 Relax in your own area, at the front of the studio for picnicking, BBQing, or just listening to the waterfall as it spills into the pond. Infra-red BBQ on patio at front of studio.